Aircast Thigh Cryo Cuff Only,Aircast Thigh Cryo Cuff. Heal and get rid of your thigh pain, helps in faster recovery. 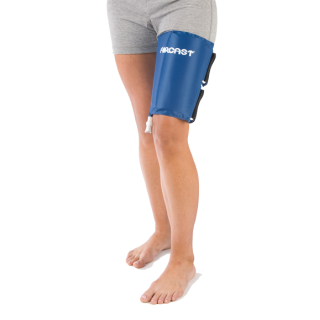 Aircast Thigh Cuff by DJO Canada is designed to fit thigh completely providing relief from pain and swelling.